Better Testing. Better Results. One Vendor. 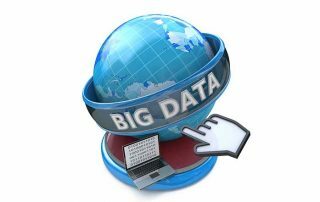 Big Data refers to the collection of information that is so massive that traditional data processing applications are ill-equipped to handle it. And are WE equipped to handle impact it will soon have on our planet? 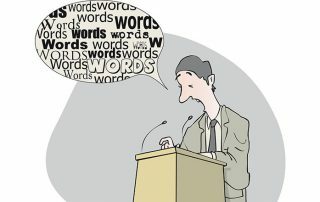 The author of this blog post gives us the 411 (pun intended).vent it from being compromised. The author of this blog post explains what steps can you take to keep your content secure in the digital age. 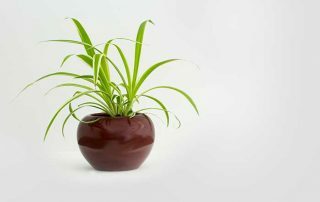 How is maintaining a spider plant like writing code? The author of this blog posts makes this comparison to illustrate the single responsibility principle – the first of the SOLID design principles. 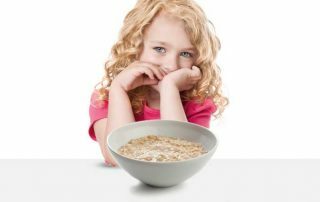 When writing multiple choice test items, how do you make sure the answers aren’t “too hard” nor “too easy,” but “just right?” The author of this blog post recommends using a Goldilocks standard. 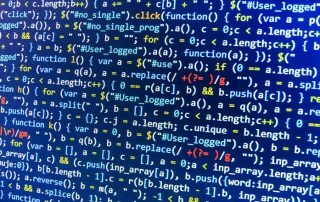 The author of this blog post gives us a lesson in the concept of ubiquitous language, and the differences between the way programmers speak to each other versus how they communicate with their customers. 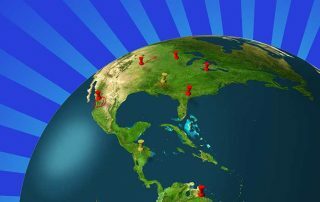 My SMEs are spread all over the map! How do I get test items written? What can you do if your exam program needs new items authored on a short time-line? Rely on Essentials! to help. Ordering bagels for the team on Fridays isn’t just about breakfast. 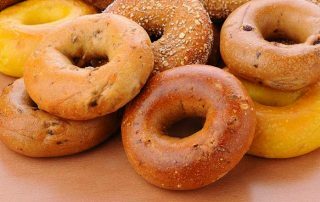 The author of this blog post uses this example to illustrate that bagels are also a tool for building relationships with coworkers, a metaphor for things that bring people together. How do you check and see if items rendered in two different test drivers are close enough to one another? How close do you need to come to perfection? “You Ain’t Gonna Need It” and is an old extreme programming (XP) term. 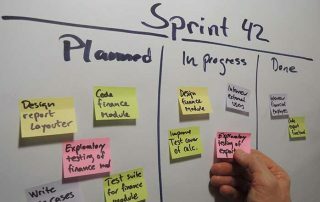 If you’ve never heard of it before, the author of this blog post explains what it is and how this philosophy keeps Agile developers from over-engineering. 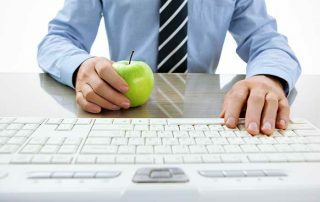 Unhealthy snacking, being glued to your desk all day, and even inadequate sleep can have long-term, negative effects on your workplace performance and your overall health. This blog post gives information about the risks of a sedentary lifestyle and poor eating habits, as well as tips from the author about how to avoid these risks. In this blog post, the author explains why the waterfall model of software development has been rendered inefficient and downright dangerous since the advent of methodologies like Agile. Strasz Assessment Systems provides a powerful, integrated suite of assessment software and services. 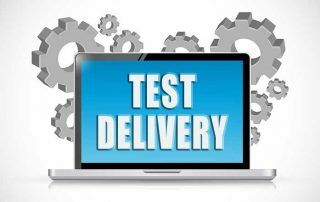 Strasz supports all phases of exam development, from accreditation consultation through item development, test delivery and scoring. Stay up to date on all the latest news in the assessment industry with the Strasz Newsletter. Copyright © 2019 Strasz Assessment Systems. All rights reserved.